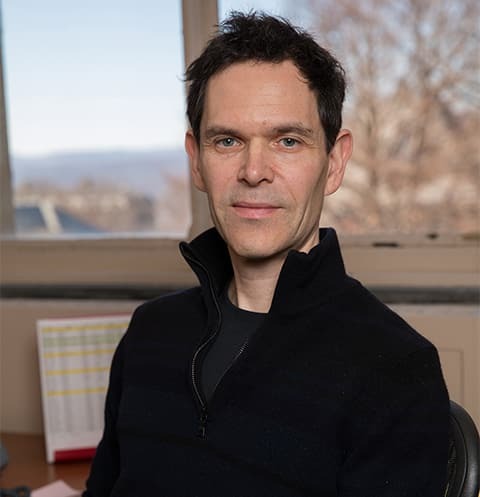 On behalf of the faculty, staff and students of the Department of Chemistry & Chemical Biology at Cornell University, I invite you to explore our research and educational mission through this website. As one of the oldest Chemistry Departments in the nation, we have a proud history of discovery, innovation and scholarship. We are fortunate to count Nobel Prize winners, National Academy Members, MacArthur Fellows and Guggenheim Fellows among our faculty. Teaching thousands of undergraduate and advanced students each year, education is a central focus of our endeavors. Our graduate students and postdoctoral fellows perform cutting edge chemical research that is supported by many national granting agencies and foundations. We are committed to the advancement and inclusion of all students and aim to foster a diverse environment for science and learning. Herein, we provide information on our personnel, research, course offerings and outreach activities. We welcome your feedback and interaction. 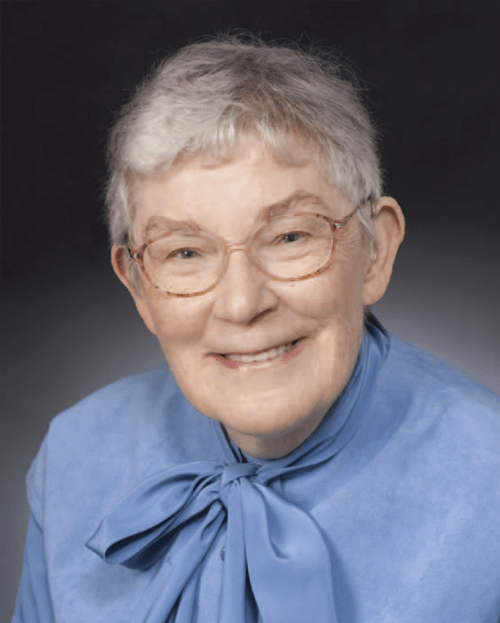 When Marilyn Jacox, Ph.D. ’56, applied for tenure-track positions at 75 universities in the late 1950s, she could only get interest from women’s schools. Jacox, who died in 2013, became an ardent supporter of young female scientists. And she followed through on that passion by making a $1.5 million gift from her estate to the College of Arts & Sciences that funds scholarships for female undergrads studying science and math. Click here to read the full story about the Jacox scholarship, which has benefitted the current generation of female chemistry students, like Sophia Lai '17.